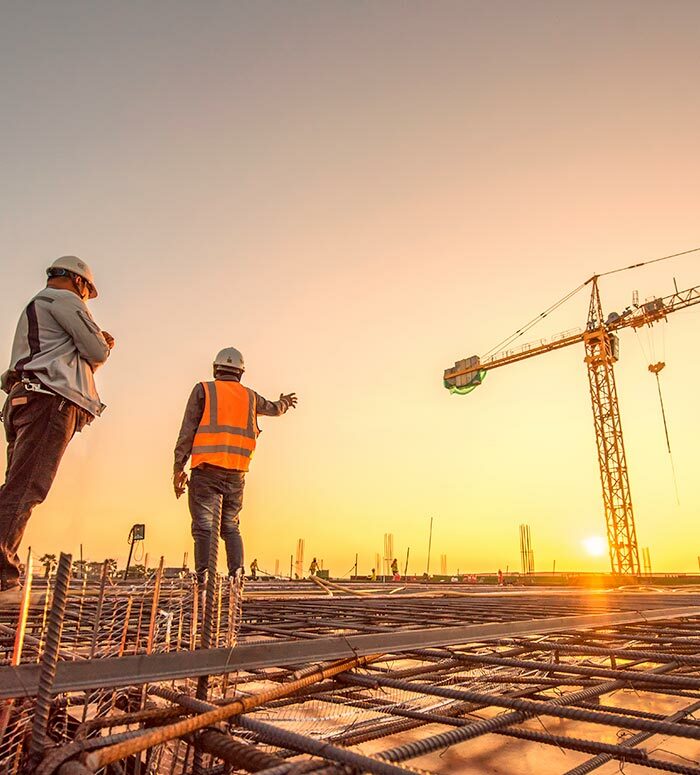 New construction, additions, and repairs in Panama fell 39% in 2018 compared to 2017. Th Comptroller General of the Republic reports that the performance of the construction sector in 2018 was negative since the cost of new constructions, additions, and repairs totaled $1.311 billion, a figure lower than the $2.144 billion reported in 2017. Last year's fall contrasts with the rise recorded between 2016 and 2017 since for those years the sector's investments increased from $1.924 billion to $2.144 billion, equivalent to an 11% increase. Last year, Panama was the province with the highest cost of new construction, additions, and repairs reported, with a total of $890 million and 1,349000 square meters.